Most travelers who enjoy a short city break holiday tend to do very little when the evenings come around. The combination of jet-lag and a punishing sightseeing schedule leave many of them too fatigued to manage more than a quiet dinner, a glass of wine and an early night, in preparation for another busy day when they awaken. 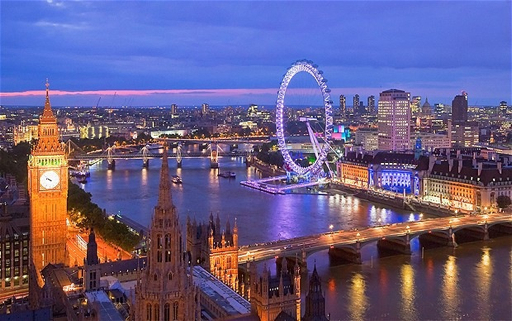 This might seem like a sensible strategy for most destinations, but anyone who visits London should be aware that the city is just as fascinating, just as exciting and just as iconic at night as it is during the morning and afternoon. 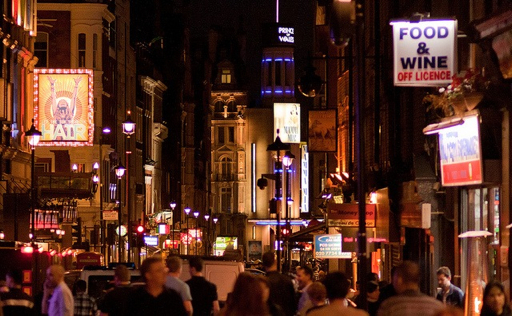 And because of this, the traveler's itinerary needs to include a little after-hours fun in addition to the usual daytime menu.As most visitors to London are only too pleased to tell you, no visit to the UK’s capital is truly complete without a trip to the West End to take in a show. The city’s Theatre land district is always buzzing with excitement and anticipation as the evenings come around, so make sure you get tickets to see a show – any show – while you are in town. Like the rest of the UK, London is famous for its pubs and taverns. Sometimes, popping in for a drink or two is the best way to soak up some of the character of the city, and in the center of town there are dozens, if not hundreds, to choose from. A cold beer and perhaps a sandwich always give you a chance to unwind amid comfortable surroundings.Throughout central London, you’ll find a huge selection of restaurants offering specialties from all four corners of Britain and across the globe. Whether you’re in the mood for fish and chips, sushi, curry or shepherd’s pie, you won’t have to look very far. In the West End, many eateries remain open till late, in order to accommodate the post-theater crowd. If you’re feeling particularly energetic, or perhaps your jet-lag is keeping you awake throughout the night, you can always head to a club to dance until dawn. There are plenty of options available throughout the week, and at weekends there are even more to entice you. As always, you should check the Internet to see what’s available. There are times during any short city break when all you want is for your head to hit the pillow and for your body to fall into a deep sleep. However, if you have enough get up and go to get up and go, it’s reassuring to know there are so many options in London, a city that never seems to need an early night. 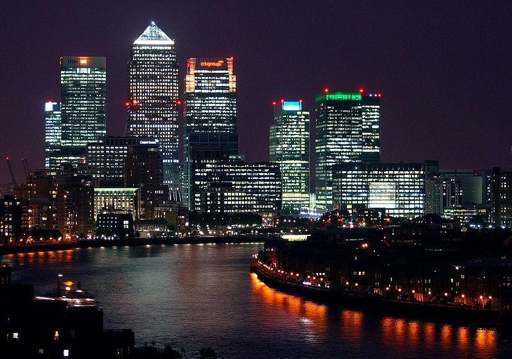 Just like David Showell, who works for comparecarhire.co.uk has always loved London’s nightlife. Still not as good as New York City, I lived the for 3 years, I think London is a bit too slow for me since I am originally from New York City.